Disputes over resources can prove deadly. 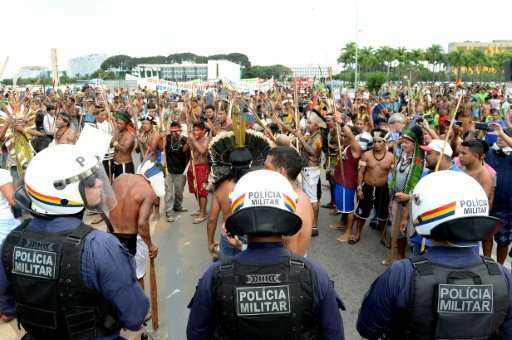 According to non-governmental organisation Global Witness, more than 200 environmental campaigners were murdered in 2016 alone—nearly half from indigenous tribes. A controversial UN-backed programme known as REDD+—Reducing Emissions from Deforestation and Degradation—creates incentives to keep forests intact, paid for by rich nations or companies seeking to offset pollution under carbon trading schemes.